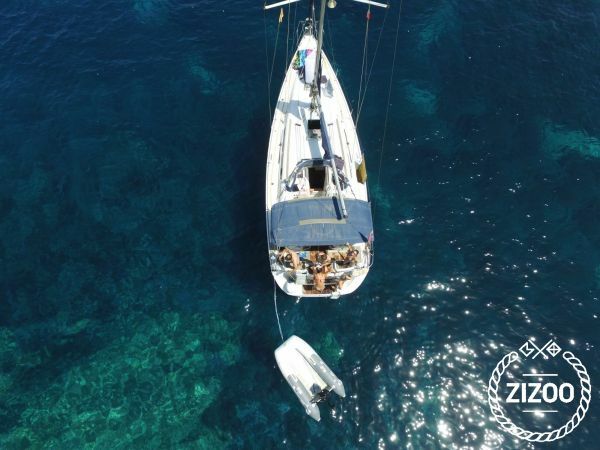 Come to sail with us and enjoy the exceptional views of Barcelona from the sea or take a dip in the calm waters of the Mediterranean while we take care of serving you a snack with cava, vermouth or soft drinks. We want to share with you our passion for the sea, for navigation and for Barcelona. And if you are interested in any other possibility of customized / personalized trip contact us, we will be delighted to inform you! * The published price does not include Professional Skipper that is mandatory (150€/ day).